The key to a good Sunday Scale Meal is something that's easy to make a lot of, something that's healthy, and something you don't mind eating a number of days in a row. 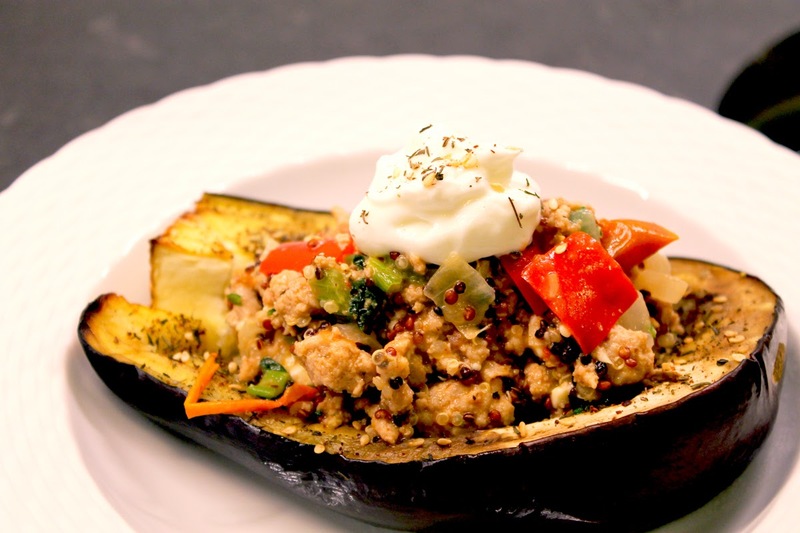 For this recipe, I decided to use Middle Eastern flavors and eggplant at the core of the meal, and top it with a hearty ground turkey mix that is very customizable and a great source of protein. 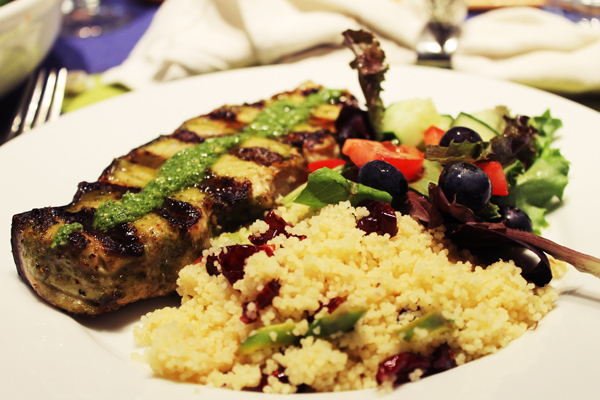 The result was a super flavorful meal that was a delight to eat for lunches throughout the week. I started by coating the halved eggplants with olive oil and za'atar, which is a middle eastern spice mix of herbs and sesame seeds. You can likely find za'atar at your local market or a specialty food store. I roasted the eggplants for about 45 minutes at 380 until the flesh was easily shredded with a fork. 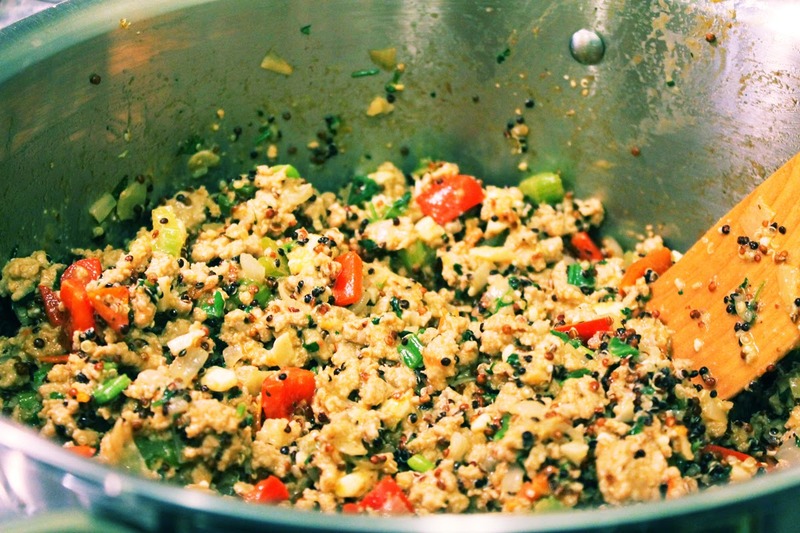 For the stuffing, I cooked quinoa, and sauteed ground turkey meat with onions, red peppers, cherry tomatoes, and green onion and added feta, salt and pepper once it was done cooking. 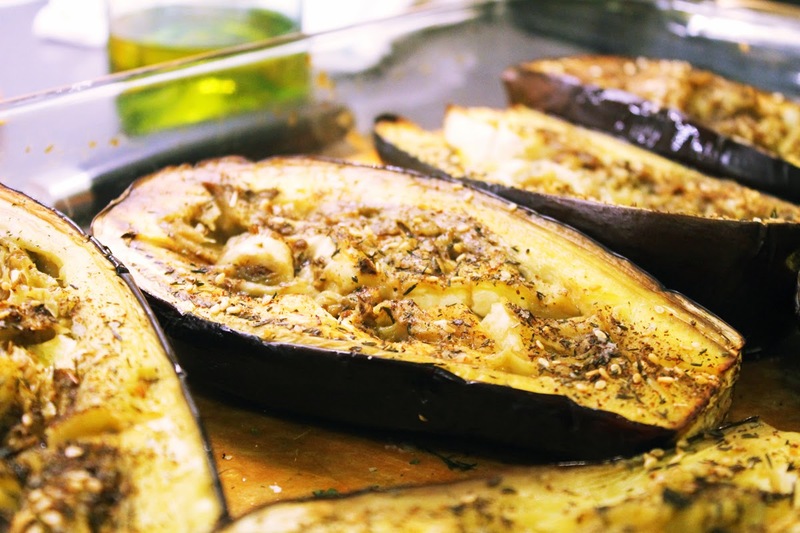 For Storage, make individual containers with an eggplant half and turkey topping for easy reheating throughout the week. The other night, we had some friends over for dinner and wanted to make a meal that was both visually appealing and full of rich flavors. 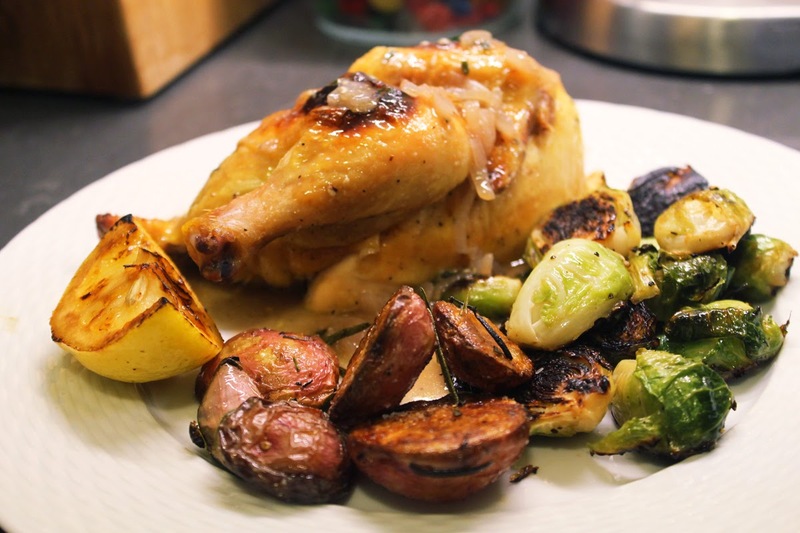 When I went to the market and saw Cornish Game Hens, I thought they would be perfect for the meal: playful, good for a crowd, and super tasty. Sometimes you just want a burger when you know you shouldn't have one. The craving is something that happens to many people, and in most cases, you'll justify succumbing to the urge to indulge. "I've eaten healthy all day!" "If I put lettuce on it, it's like a salad, right?" 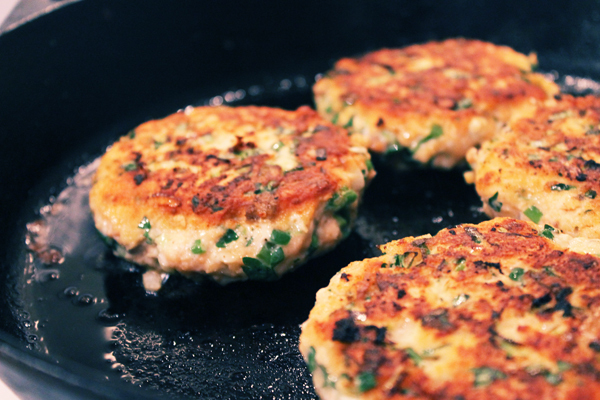 But, my friends, I have a solution that's delicious and much healthier than a beef burger: salmon burgers! These are pretty simple to make, and while they don't have the same juiciness as beef, they pack a lot of flavor, and go really well with a wide variety of sauces and toppings. For this meal, I made salmon burgers in pita pockets with avocado, lettuce, and tomato with sundried tomato pesto and kale chips. Grilling fish in the summer is the best way to bring out the rich natural flavors of any fish and celebrate warm weather. In Cape May for Memorial Day weekend, we saw Mako Shark at the Lobster House Fish Market and picked some up. We bought 3 steaks to share and brought them home for a quick and easy meal. Mako is actually an overfished seafood, so buy with care, but we figured it was a vacation and a rare purchase. Mako tastes a lot like swordfish, but is a little more moist and has a milder flavor.